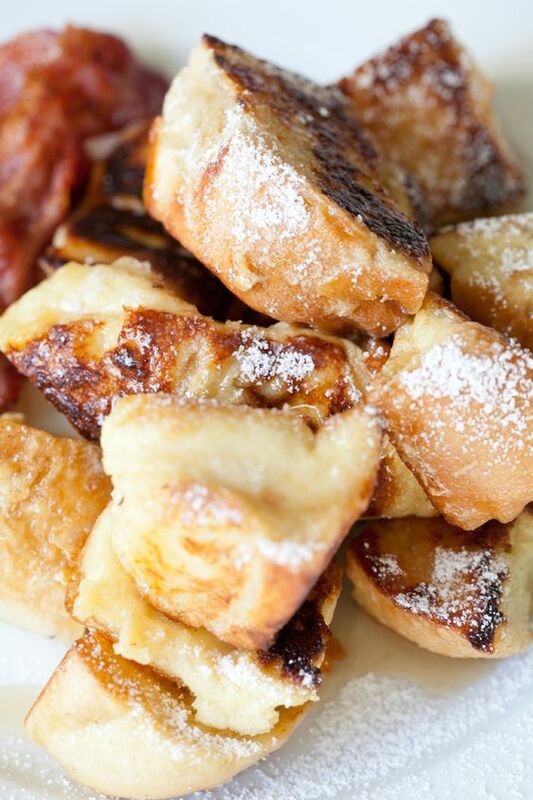 The crispy side of these hot appetizers make them one of the most tasty of all French toast recipes. Moreover, it's straightforward to do and ingredients are easy to find: you only need loaf French bread, eggs, cup of whole milk, vegetable oil and butter. Ideal to replace classical mashed potatoes as side dish, the creamy and hearty French scalloped potatoes always meets success. Make sure to do thinly slice potatoes and to sufficiently brown the topping. Nothing beats a delicious French apple pie for Thanksgiving. With its delicate browned apple slices, this dessert is a twist on a classic not to miss. 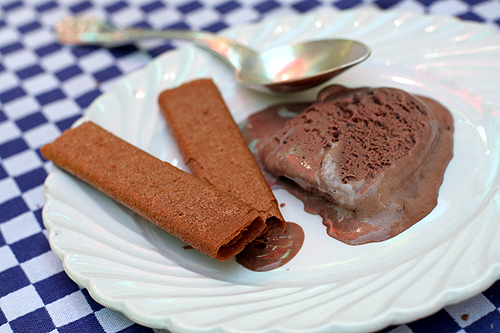 Serve it accompanied by a scoop of vanilla ice cream and crispy crepes coated with chocolate.